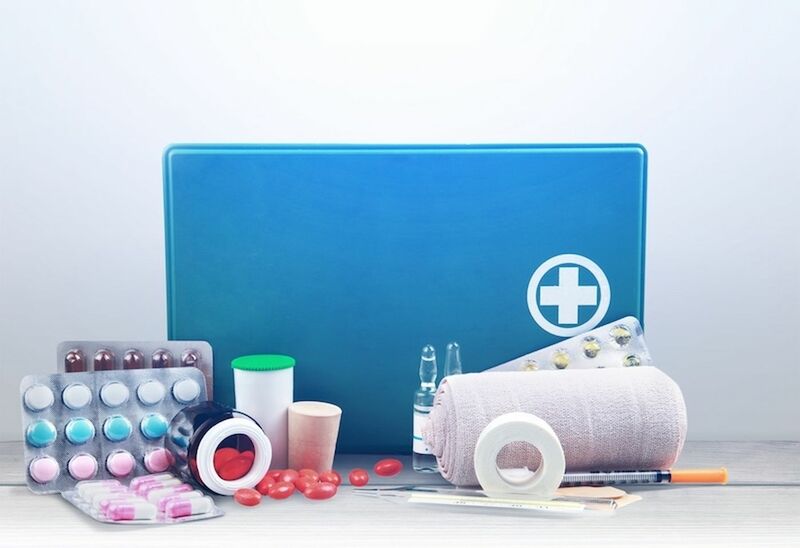 While you can’t always prepare for unexpected illnesses that occur while on vacation, you can prepare for many of the common ones that may make a trip less enjoyable. When you only have a few weeks to spend together with your family, don’t let anything to stand in the way of that special time. It’s important to check with your primary care doctor or a local travel clinic before you go on vacation. You might need a few vaccines that you weren’t aware of, for example. And, of course, if any family members are currently taking any medications, it’s important to pack the right amount for the duration of your trip, along with enough for a few days extra in case of unexpected travel delays. This article was written by Family Health Team from Cleveland Clinic and was legally licensed through the NewsCred publisher network. Please direct all licensing questions to legal@newscred.com.